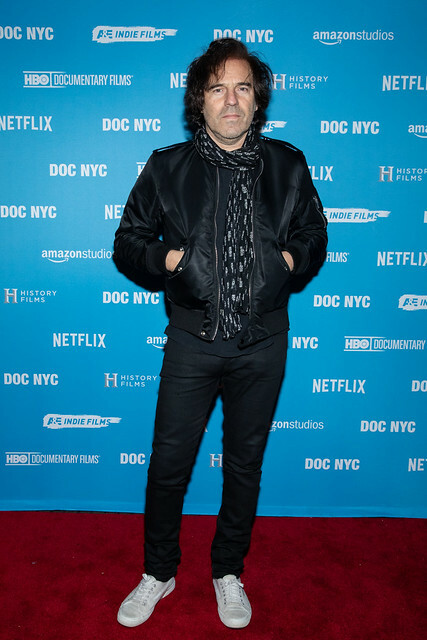 NYC PREMIERE Echo In The Canyon is a look at how The Byrds, The Beach Boys, Buffalo Springfield, The Mama’s and the Papa’s all birthed the beginnings of the Laurel Canyon music scene and how the echo of these artists’ creations reverberated between each other and ultimately across the world with a timelessness that continues today. With appearances by Tom Petty, Brian Wilson, Stephen Stills, David Crosby, Graham Nash, Michelle Phillips, Jackson Browne, Ringo Starr, Eric Clapton, Roger McGuinn, John Sebastian, Lou Adler, Jakob Dylan, Norah Jones, Beck, Regina Spektor, Cat Power, and others. 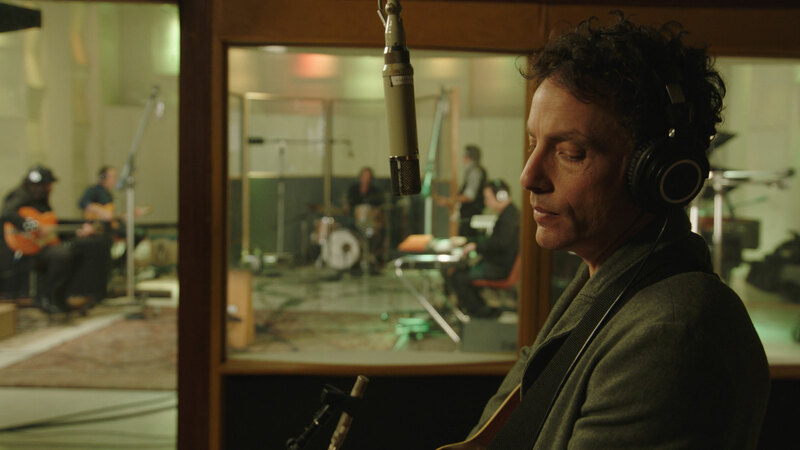 The film was executive produced by Jakob Dylan. Dylan journeys to those who wrote the iconic songs and uncovers never before heard personal details behind the recordings from those who made them popular.